Small Island Developing States (SIDS) are a distinct group of developing countries characterized by vulnerabilities resulting from their small populations, limited export base, higher exposure to global economic disruptions, and frequent natural disasters. Many SIDS face challenges in Internet connectivity due to their remoteness and the high cost of crossing open sea, combined with small populations, low population density and consequent low economies of scale which often lead to higher connectivity costs. This report aims to shed light on the key connectivity issues for these nations and to help share knowledge on potential strategies to address them for national and regional policy makers, as well as decision-makers in international development assistance agencies. The research for this report was based on a global desk review of all the SIDS countries and indepth case studies of two SIDS per each region: Haiti and Saint Vincent and the Grenadines in the Caribbean, Cape Verde and Comoros in Africa, and Tonga and Vanuatu in the Pacific. Despite the challenges, SIDS have made impressive recent progress in improving connectivity. Use of mobile communications has grown rapidly, and in many SIDS is approaching ubiquity. Broadband Internet is increasing (mainly through mobile broadband, which most SIDS have now launched), international connectivity has improved as more SIDS have connected to submarine fibre-optic cable networks, lowering wholesale costs and improving quality of service. Many of the improvements to connectivity have come about as a result of competition introduced in many SIDS over the last 15 years. Prices have dropped and levels of access have risen. However, the degree of competition varies widely among SIDS in terms of market concentration. To some extent the intensity of competition will always be constrained in SIDS due to the small size of their markets, and this is reflected by the fact that most SIDS have a duopoly market structure. This makes it critical that regulatory oversight is strong, and both operators be on sound and sustainable footing to effectively compete with each other. The report finds that a number of trends are negatively impacting network operators and thus the quality of competition. Although some of these trends affect the incumbents as well as new operators, arguably the impact has been more negative for historical telecommunication service providers. Some of them have found it difficult to adjust to competition. Non-cost-based interconnection rates have reduced demand for their fixed line services, reducing revenue. Similarly, incumbents have suffered from much reduced international accounting rates and from increased competition in international services, which have traditionally provided a significant portion of their revenues. This is particularly apparent where there has been wider availability of broadband, which has encouraged the use of Over The Top (OTT) services via the Internet, which has cut into traditional voice revenues, particularly from international telephone services. 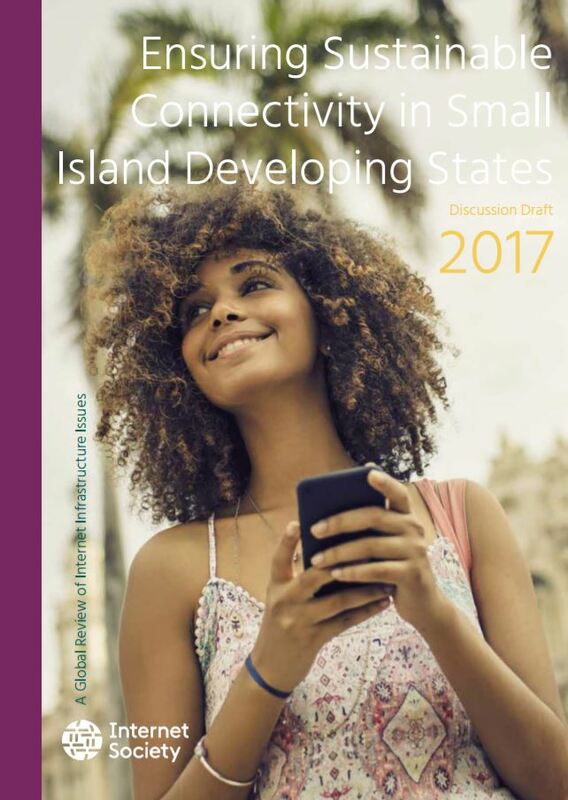 Despite the wide variation in levels of economic development between the SIDS, it can be observed that across the income groups, some SIDS have weathered these changes well and exhibit ICT sectors that are profitable, with relatively low broadband prices, built on the latest technology and providing widespread access; while other SIDS are not faring as well. This argues for giving a high priority to this area in national development plans, and devising appropriate national broadband and ICT strategies, along with demand-side support for local content creation and use of e-government services. In addition, ensuring reliability and trust in use of Internet services is likely to become more of a priority as broadband use increases, and SIDS will likely need to ensure that effective computer emergency response teams (CERTs) are on hand to respond to security issues. Going forward as the broadband markets evolve, policy makers will need to adopt new strategies—not only to adjust to changes in private-sector ownership while ensuring continuity and effective competition, but also to stimulate more demand for services in these small and isolated communities. Whereas previously the focus was on showing that broadband provision could work in small markets, the need now is to ensure that it is sustainable by building adoption, and creating content, services, and applications that benefit the public. The requirements for sustainability need to be examined in the context of the broad impact of improved connectivity: if the wider economic and social benefits are not factored in, then submarine fibre-optic cable may not be financially viable for some SIDS. This partly explains why some have used development assistance grants and soft loans to construct fibre-optic connections. 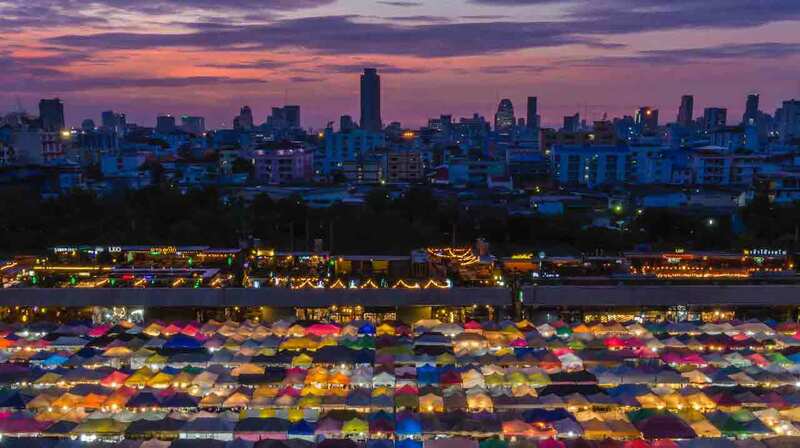 Equally, with the rapidity of technological evolution it is not yet clear at what population level competition is sustainable, and whether the merits of competition need to be examined within a wider prism. Resolving these issues will be essential to forging a path to ICT sustainability in small island states. The report also finds that a substantial number of cables that have been built, or are planned, pass close to islands that are unconnected or have only one cable, which makes them vulnerable to disruption. Since it is virtually impossible to add a branch to an existing cable, mechanisms need to be found to avoid these missed opportunities in future, especially as spurs that are designed into existing nearby cable projects are probably the lowest-cost means of gaining access to international fibre connectivity. In most cases, as long as the branching point is included in the initial configuration, the landing station and link to the cable can be added at a later date with relatively low additional cost. Low submarine-cable landing fees are also likely to help encourage this, as has been adopted in the Eastern Caribbean where the ECTEL states have agreed that cable landing fees should be no more than an initial $50,000 and $50,000 per year thereafter. There is also evidently a key role to be played by the international community in supporting improved connectivity in the SIDS. A number of international initiatives and partnerships that are already active in this area were identified in the study. Given the diversity of SIDS, the challenge is that the projects may be too broad and not relevant for all SIDS. In that regard, development projects might be more fruitful by taking a more concentrated approach, such as focusing on regions or SIDS that are LDCs. Bilateral assistance has typically flowed from countries with which the SIDS have historical, geographical, or strategic ties. More recently, global and regional development banks are providing substantive assistance via equity, grants, or loans, particularly for the construction of submarine cables. Going forward, assistance will continue to be needed for major infrastructure projects that support additional international cables, as well as national fibre backbones, particularly in micro island states and the lower income SIDS. At the same time, the increase in connectivity in many SIDS has triggered challenges that are more related to skills development than hardware limitations. This is an area where there is significant need for development partnerships. This includes a need for building regulatory capacity, particularly in environments where market sizes are limited and novel approaches are needed. There is also an urgent need to develop and scale applications and services across a range of sectors, to accompany the increase in bandwidth. However, in many SIDS there is a shortage of software developers, as well as the innovative entrepreneurs, change management expertise, and enabling start-up ecosystems found in larger countries. One example of development assistance in this area is the World Bank’s Entrepreneurship Program for Innovation in the Caribbean, which is helping to develop a nurturing ecosystem for highgrowth tech start-ups through several of its components. In terms of supporting ICT and broadband development strategies more generally, along with defining policy and regulatory needs, more information exchange is needed. Convening of multistakeholder groups at national and regional levels to identify and discuss emerging issues should be encouraged, such as via the workshops on SIDS taking place at the regional and global Internet Governance Forums (IGFs). The nations of the Caribbean region are scattered over an area of more than 2.75 million square kilometres. These small, developing countries are mostly isolated from each other by the Caribbean Sea and Atlantic Ocean. 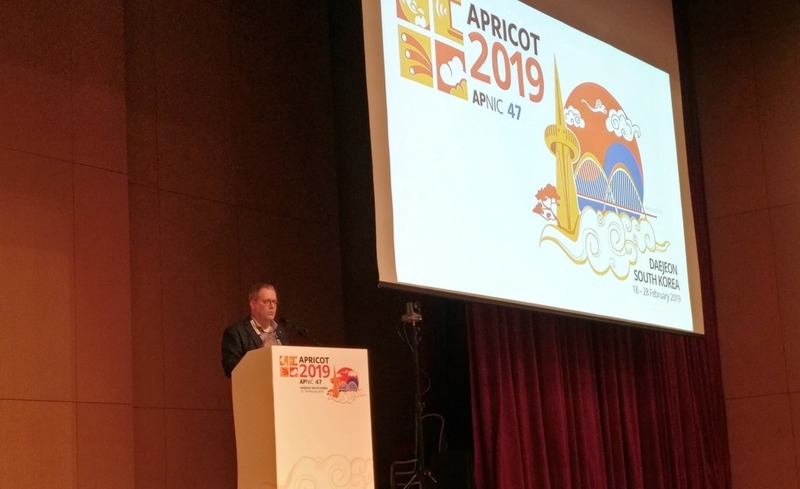 As such, they have greater Internet connectivity challenges than do mainland developing nations, which further limits the extent to which they can participate in the developing information society. We ask our community to join with us to both #ReconnectTheCaribbean, and also to work to ensure the networks are resilient to withstand the storms that may hit in 2018, 2019 or beyond.